The Clearview Glass Roof Canopy provides a stylish addition to any home with the added benefit of extra space and shelter. A canopy allows you to extend the time you spend in your garden while staying protected from the harmful rays of the sun during the summer months or from those unexpected downpours throughout the rest of the year. The subtle design of the Clearview glass roof canopy means it will blend in with your garden and provide an outdoor space that you can use all year round. Whether you require an alfresco dining space, a safe area for the children to play while enjoying the benefits of being outside or a place to simply relax and read a book, our Clearview Glass Roof Patio Canopy is the perfect solution. With its stunning clear glass roof, the Clearview patio canopy allows you to make the most of the long summer evenings watching the sun go down – extending your enjoyment of your garden and outdoor space. The Clearview Glass Roof Canopy comes in a variety of size and projection options to suit your home and garden. For convenience, we have listed a number of standard lengths for the Clearview Glass Roof Canopy based upon multiples of 0.5m. 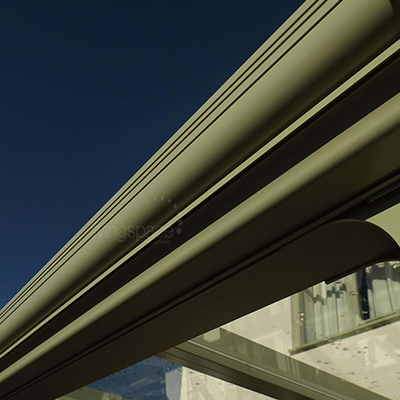 Because of the way the canopy is designed we can achieve any length required. Should you require a size that is not exactly a multiple of 0.5m then we can manufacture the canopy to suit the size you require and order the glass so each panel is the same size. The Clearview Glass Roof Canopy comes in a choice of 7 standard RAL colour options making it easier for you to find the colour that matches your home. 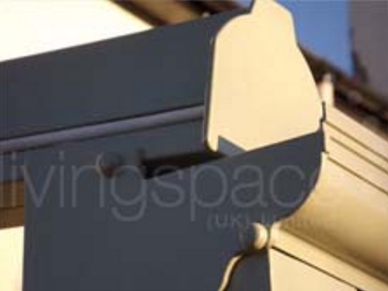 If you would like a different colour then we can arrange to have the canopy painted to suit your requirements. Please call us for details. If you’re looking for a glass canopy with a bespoke size or colour we can manufacture one to your exact requirements. 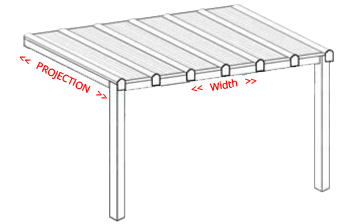 Glass Roof CanopyOur glass roof patio canopy has been designed and manufactured to a high quality specification. 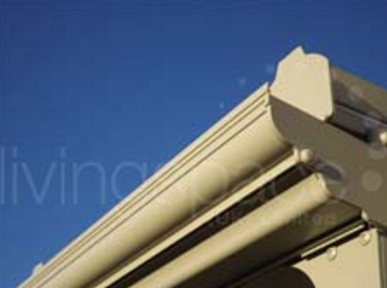 Each Clearview Canopy Kit includes Frame, Glass Panels, Aluminium Gutter and Fixings. For more information about the Clearview Glass Roof Patio canopy please call us on 01482 352 932.